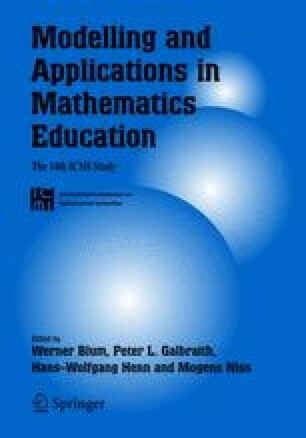 In this paper the issue of the authenticity of applied mathematical school tasks is discussed. The paper includes a description of a framework for reflection, analysis and development of authentic tasks. Its possible uses are exemplified by two studies. One of the studies is an analysis of in what way and to what extent the applied tasks included in the national assessments in Finland and Sweden are, or are not, authentic. In the second example the framework is used in a study of the impact of authenticity on the students’ sense making in word problem solving.